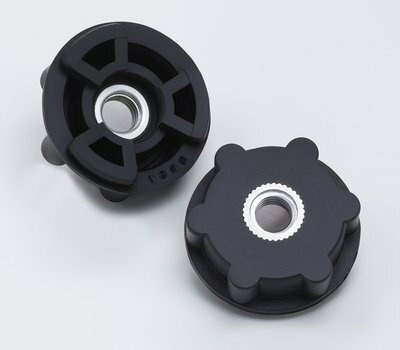 Our 3M(TM) Disc Pad Hub holds the face plate firmly in position to support a fiber disc with a 7/8 inch center hole, which is secured to the hub with a compatible retainer nut. The disc pad hub enables operators to select face plates with four different densitiesSoft, Medium, Hard and Extra-Hardoffering the convenience of using a single power tool for multiple grinding applications. Face plates are sold separately.